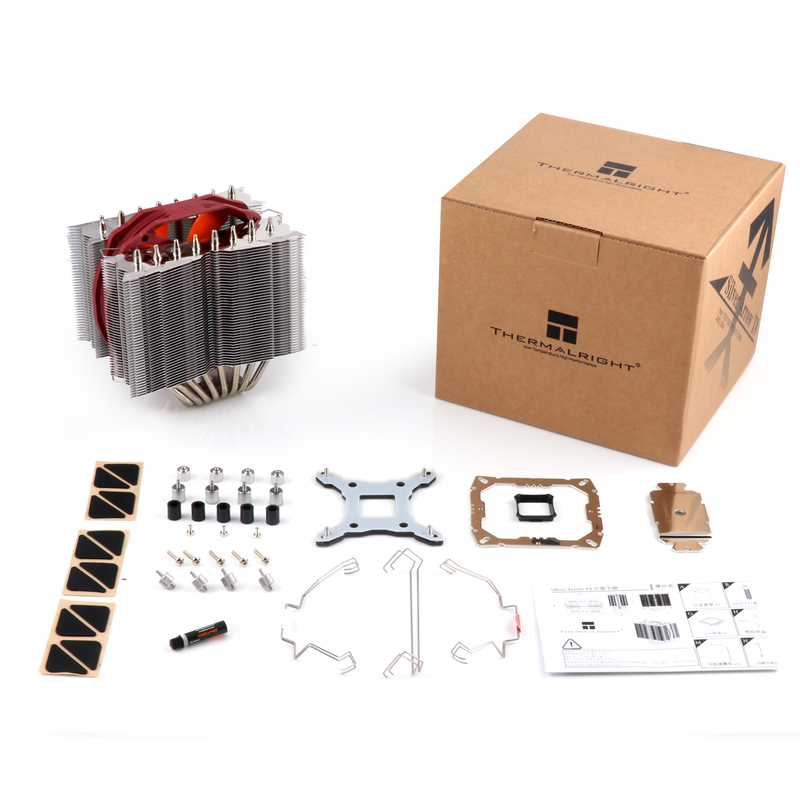 Silver Arrow T8 uses eight heat pipes and new extra premium fins for greater cooling. 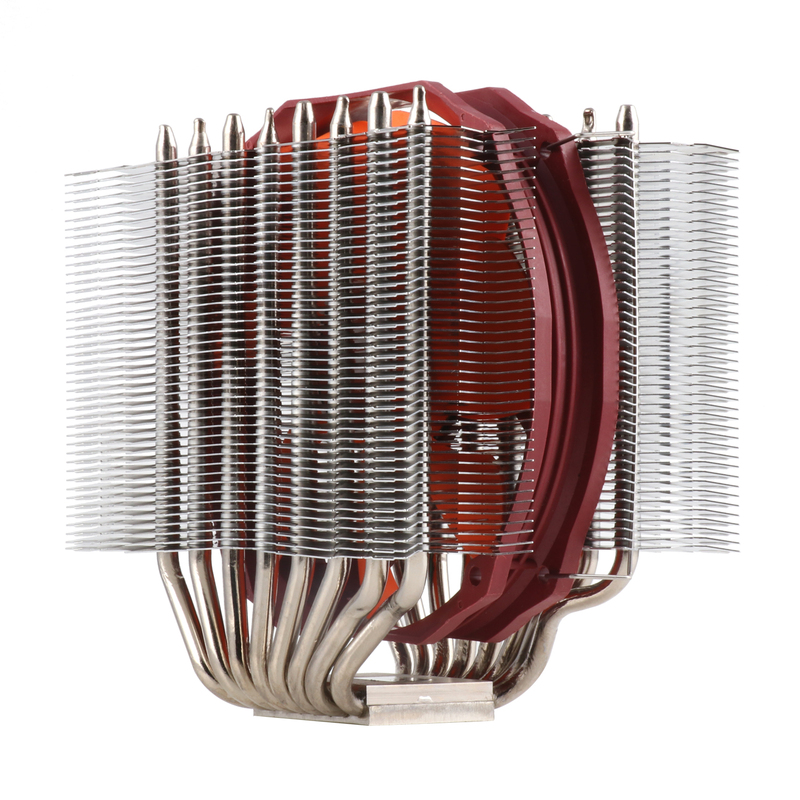 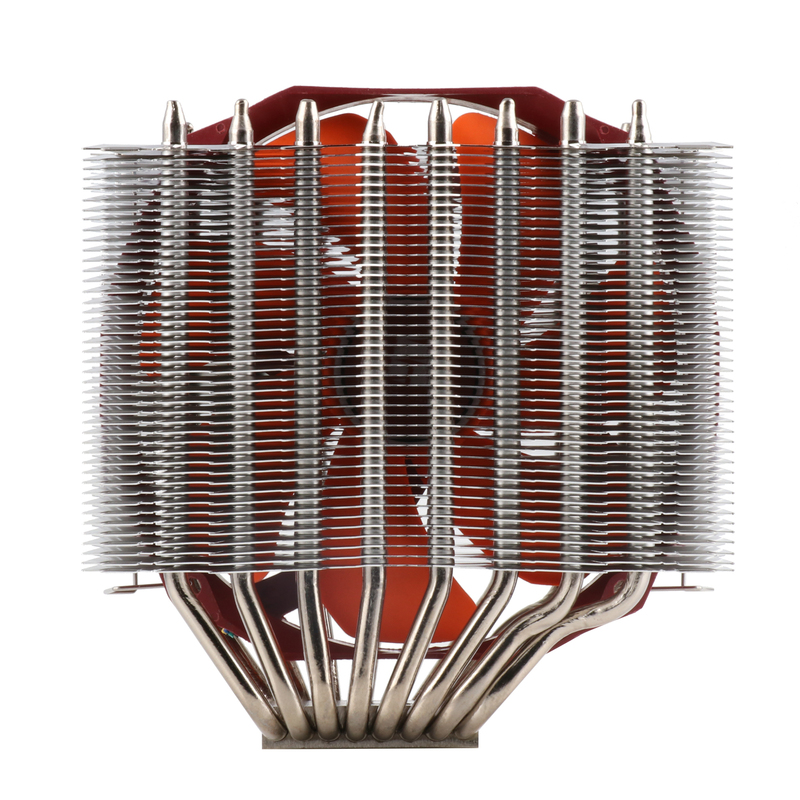 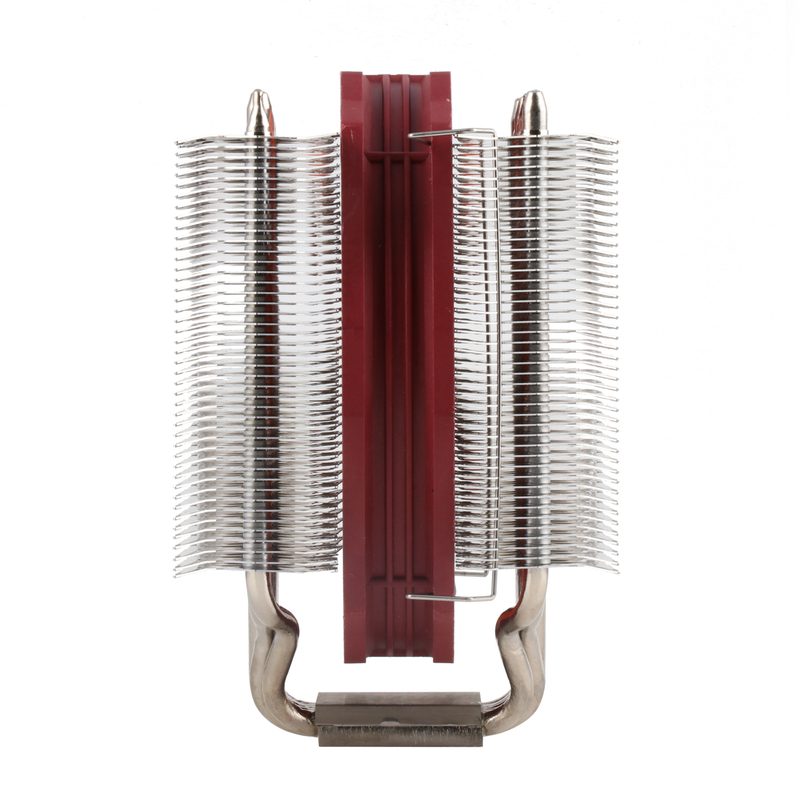 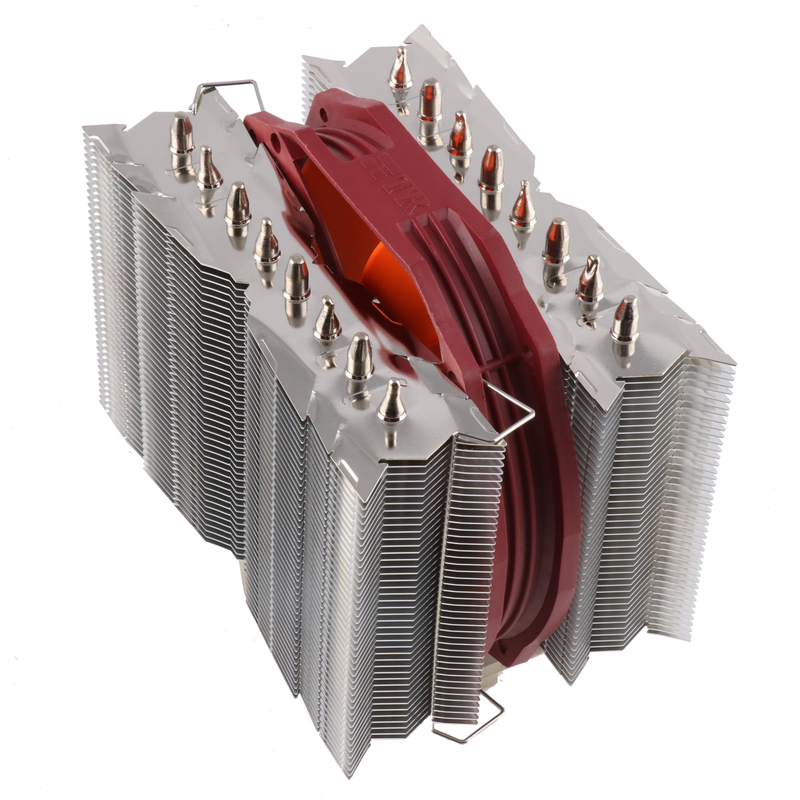 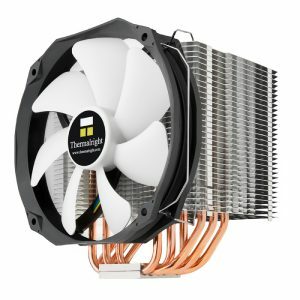 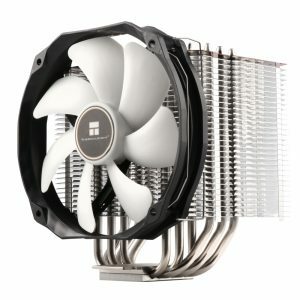 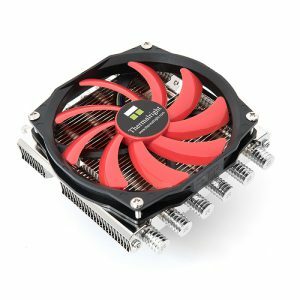 THERMALRIGHT use the premium copper base effectively transfers heat to all heat pipes and increases the thermal contact area. 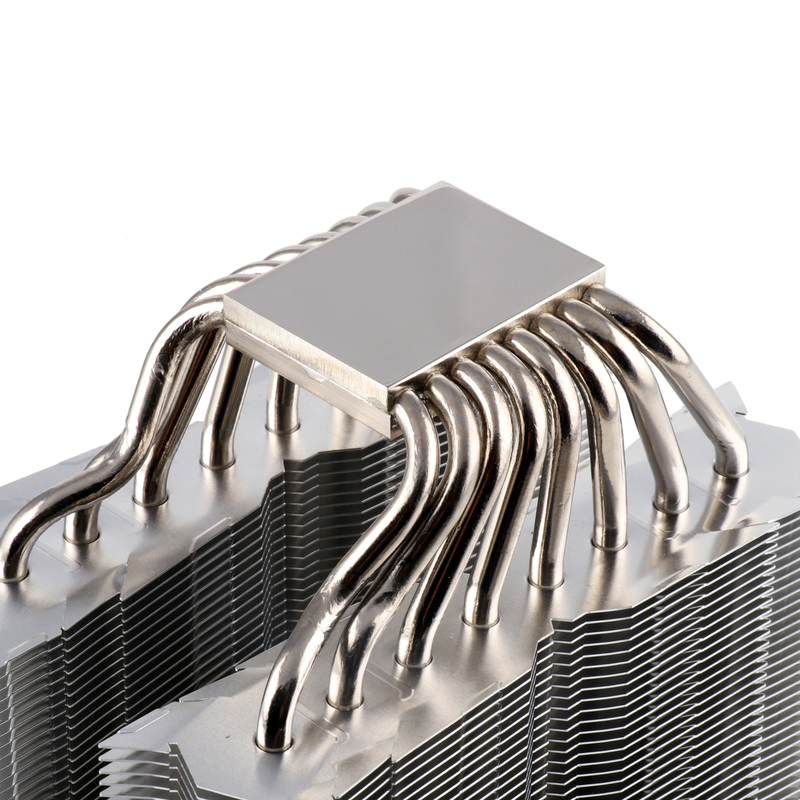 The thermal conductivity of the entire heat sink can be further improved by the high thermal conductivity of C1100 pure copper. 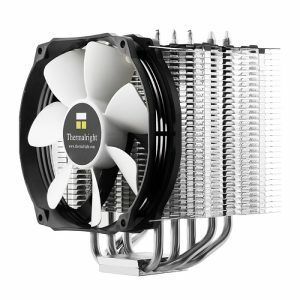 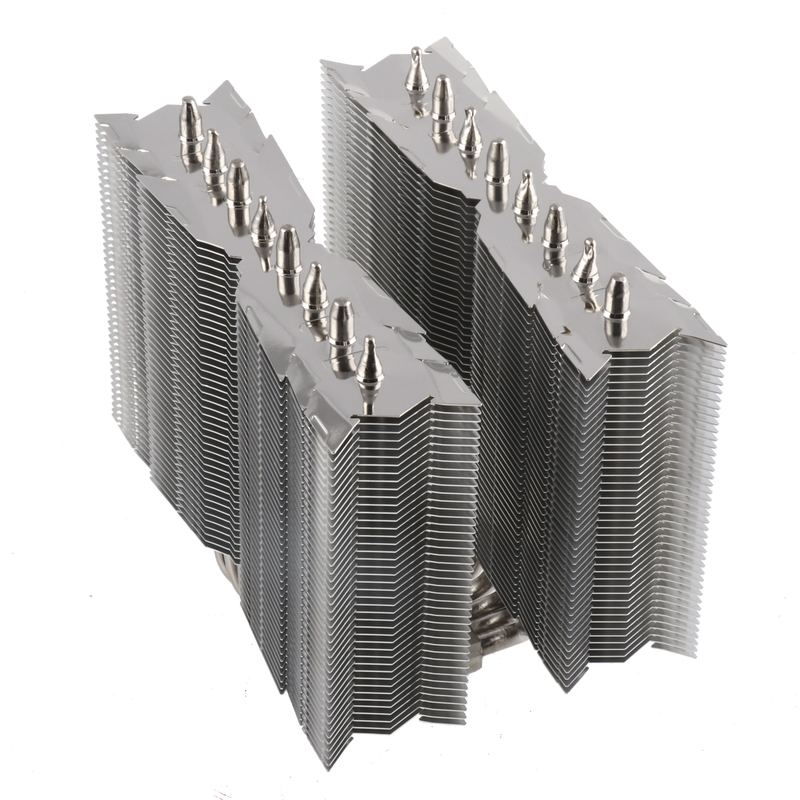 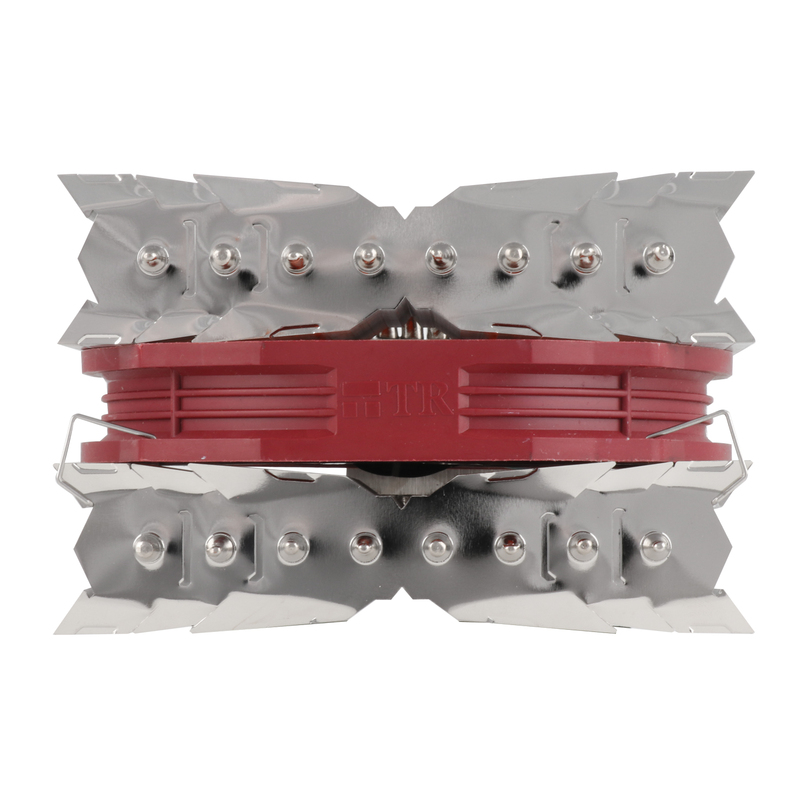 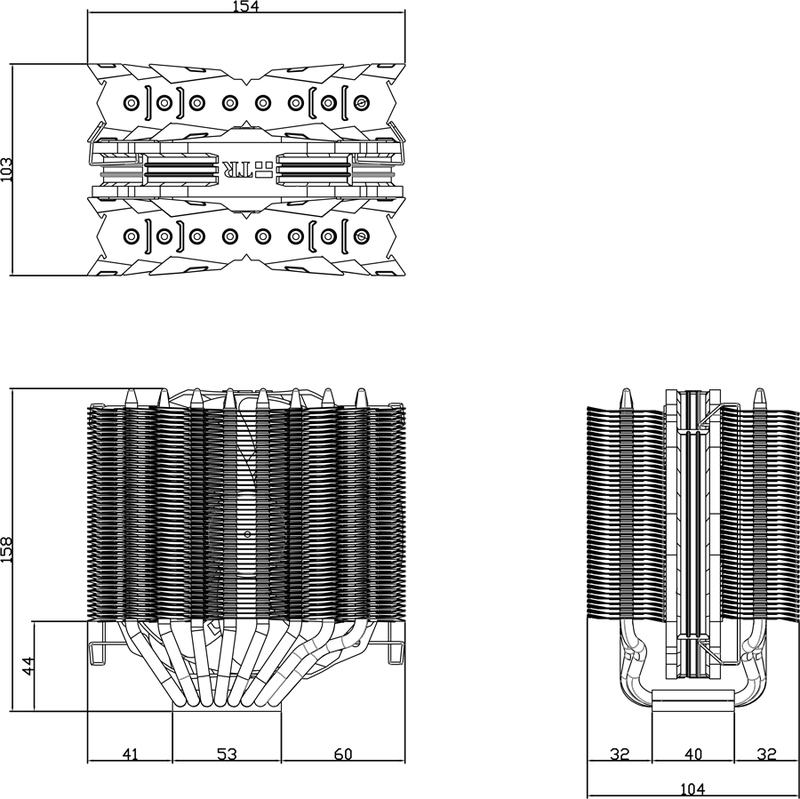 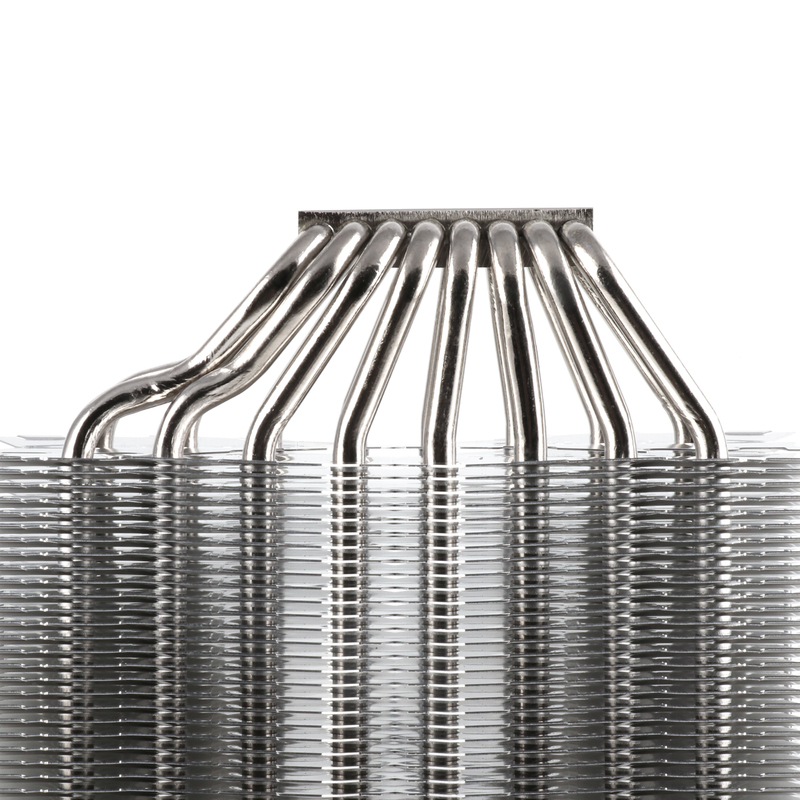 However, the purpose of the new TY-143B fan is to achieve heat dissipation and silent effect.